From the looks of it, the Amazon Appstore is price matching certain apps that Google has listed for 10 cents during their 10 billion download special. So while these two giants have it out for your ten pennies, we as buyers can take advantage of the deals. A few of the day 2 apps can be found for 10 cents as well, but no day 1 apps were at the sale price. 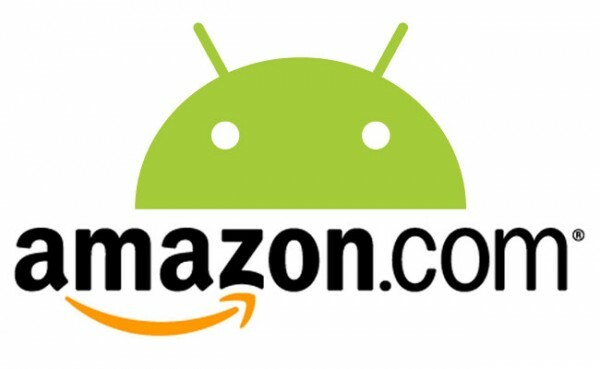 If for some reason you were not able to scoop up these apps for 10 cents in the Android Market, you can grab them in the Amazon Appstore for the same price. Have at it.